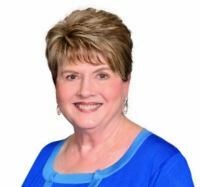 Lydia G. Davis - Remax Horizons Realty, Inc. I know that buying or selling a home can be a stressful experience. As a full time real estate agent I can give your needs my full attention and make relocating a pleasurable experience. Contact me today about any relocation questions you might have. I can show you any property in Escambia and Santa Rosa Counties in Florida.